Kim Newlin is currently practicing as a Cardiovascular Clinical Nurse Specialist and Adult Nurse Practitioner at Sutter Roseville Medical Center in Roseville, California. She first earned a BS in Exercise Physiology at University of California at Davis, then completed the RN and CNS program at the University of California, San Francisco, and the Gerontology/Adult Nurse Practitioner post-master’s program through the University of Massachusetts at Boston. Kim is the Clinical Manager of Cardiac and Pulmonary Rehab as well as the Heart Health Clinic and Cardiology Care Transitions program, while continuing to see patients in the Heart Health clinic which she established in 2011. She developed the first Care Transitions Program in the Sutter Sacramento region, both of which have significantly improved the patient experience during the transition home and reduced readmissions back to the hospital by focusing on improving medication reconciliation, creating a realistic transitional care plan and helping patients and families obtain the appropriate post acute care. She also teaches a variety of classes to the nursing staff, mentors new and seasoned nurses and works on a variety of process improvement programs within the hospital and the region. Kim was the president of the local PCNA chapter leader for ten years, serving on several PCNA committees and helped develop PCNA’s cholesterol brochure and the physical activity section of the Heart Healthy Toolbox. 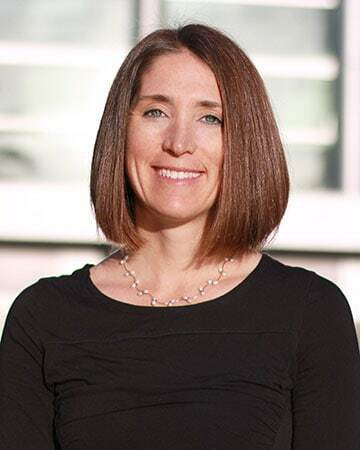 She is a member of American Academy of Nurse Practitioners, American Association of Cardiovascular and Pulmonary Rehabilitation, and American Heart Association, where she serves on the CVSN Complex Cardiovascular Patient and Family Care Committee and is active with the local chapter.